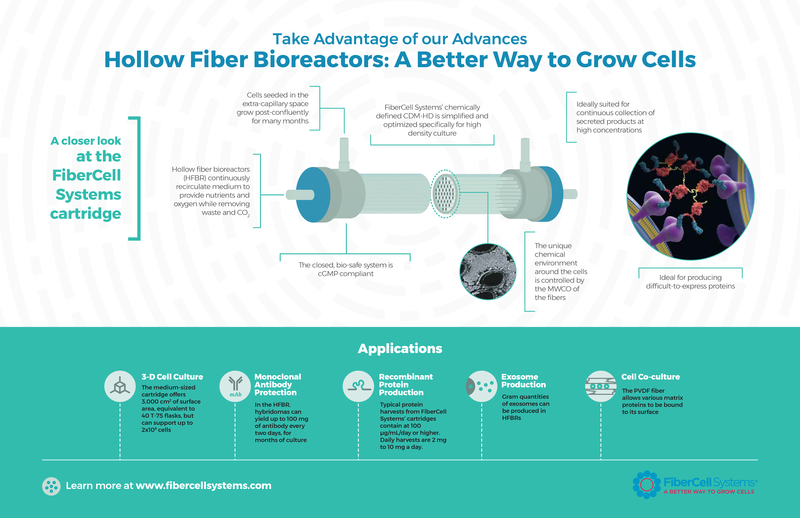 How Does a Hollow Fibre Bioreactor Work? 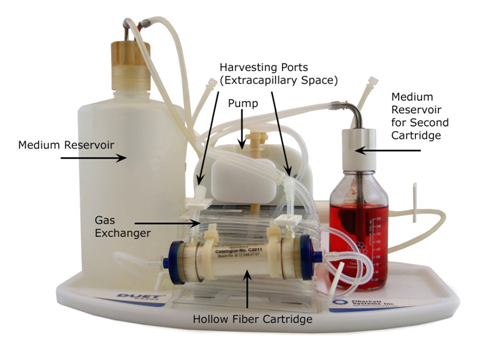 A hollow fibre bioreactor is a capillarized 3D culture system for continuous culture of a very large number of cells at high density. This method enables periodic harvesting of concentrated cell-secreted products or the possibility to establish meaningful 3D in vitro models. Hollow fibre technology is now accessible at lab incubator scale in the form of simplified single-use cartridge modules from FiberCell Systems Inc.. For over 15 years FiberCell Systems have been making it easy and affordable for any lab to scale up from laborious culture of cells in traditional systems and profit from the multiple benefits of high density hollow fibre culture. Many academic and commercial customer references are available. (Image Right: Duet pump in a lab incubator with a 20ml cartridge module for maintaining up to 2E+9 cells in continuous culture). A hollow fibre cartridge contains a bundle of many hundreds of porous, protein-retentive hollow fibre filters made of polysulfone. These high flux fibres allow cell densities to exceed 1E+8 cells per ml. FiberCell modules have fibres with 5 Kd or 20 Kd molecular weight cut-off (note: 50% retentive for a globular non-glycosylated protein at the rated MWCO). A FiberCell® hollow fibre cartridge module is a simple-to-use consumable device with built-in gas exchange tubing. 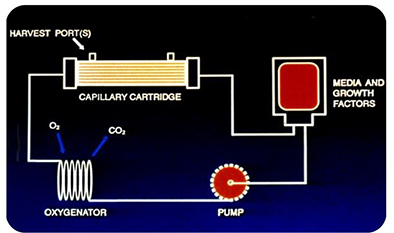 The cartridge module with media reservoir are installed on a FiberCell Duet pump. 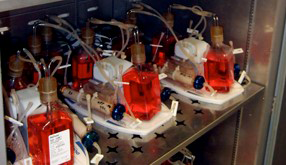 The system is maintained inside an incubator. It is easy to unclip the cartridge module/reservoir circuit and take it a laminar flow cabinet for monitoring, media change and harvesting. Mimicking the flow of blood through capillaries, media is recirculated through the hollow fibres. 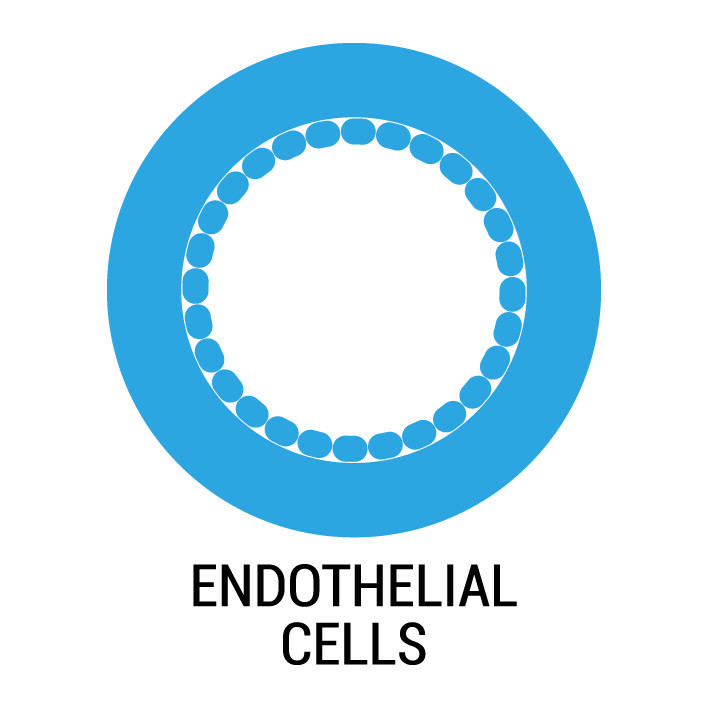 Cells grow around the fibres in the cartridge in the extra-capillary space (ECS) to almost tissue-like density. Nutrients, metabolites, drug compounds and gases etc., are very efficiently exchanged across the semi-permeable fibre membranes. 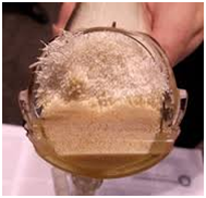 Secreted products are retained by the fibre membranes in the ECS where they accumulate to high concentration for convenient periodic harvesting. A single 20ml C2011 cartridge can continuously maintain >1E+9 cells and up to 1E+11 cells can be cultured using 2x 70ml cartridges on a single Duet pump. 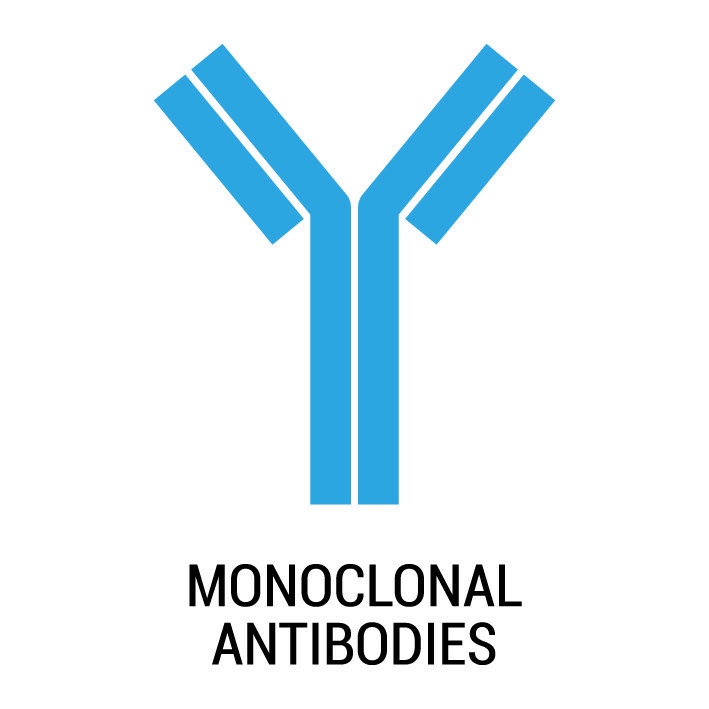 This enables a time-scalable production process that’s ideal for generating monoclonal antibodies, fully glycosylated recombinant proteins, or EVs that can run for weeks or even months, as required, with little hands on time. Classical batch-style 2D cultures in flasks or low-density suspension culture in spinners or shakers are not biologically relevant systems. 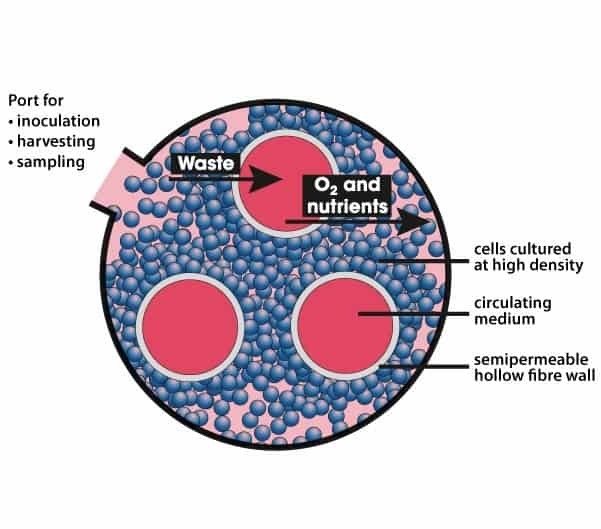 High density cultures that closely approximate the in vivo cellular environment (>1-2 x 108 cells/ml) are possible in a FiberCell® hollow fibre bioreactor (HFBR). 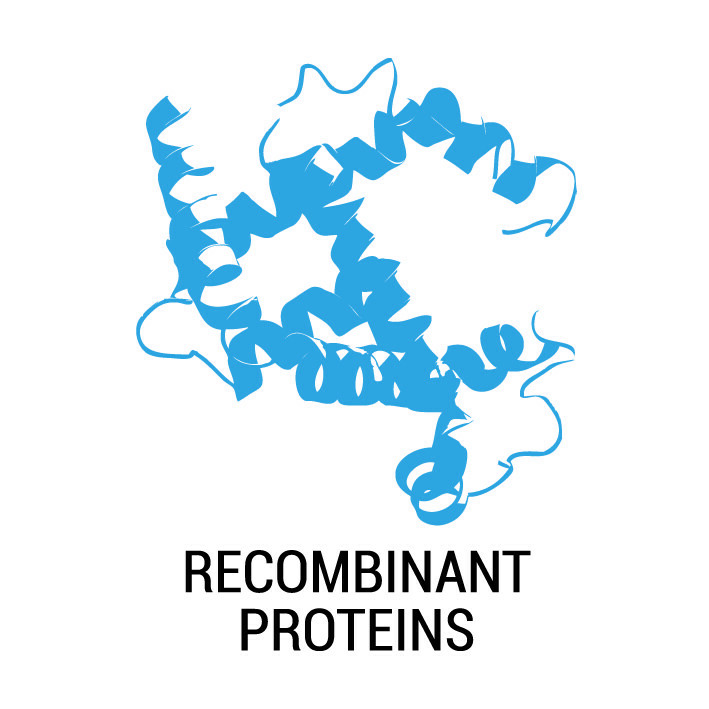 These conditions strongly favour, for example, the correct folding, assembly and post-translational modifications that are essential for the biological activity of secreted proteins. 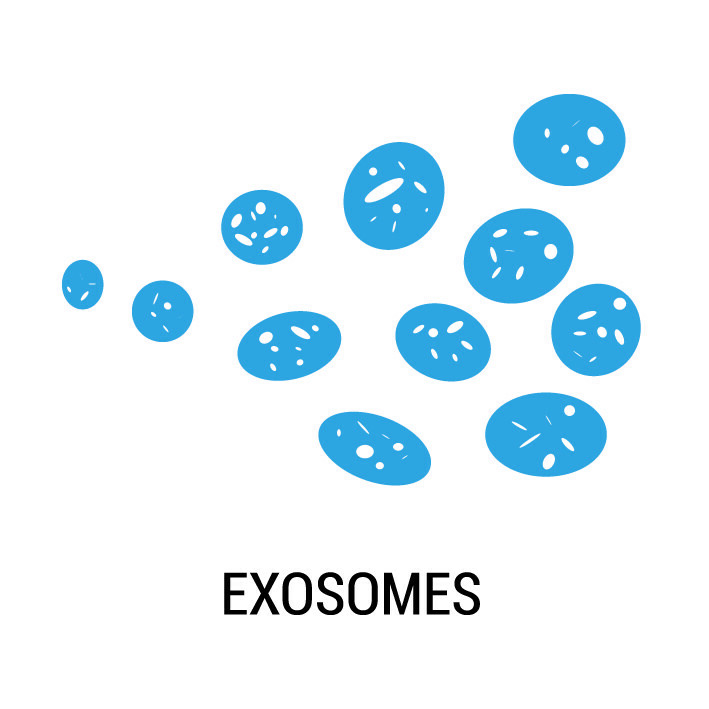 Perfused cells are continuously nourished and waste products are continuously removed while cell mass is automatically reduced during harvesting so cell passaging is not necessary. A FiberCell bioreactor cartridge module can be selected to culture from 1 to 50 billion cells in continuous high density exponential growth phase to give optimal productivity for long periods. 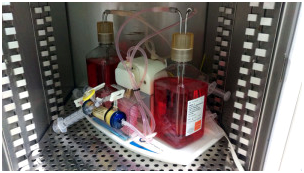 Cross-section of a hollow fiber bioreactor culturing lymphocytes in suspension. Cartridge membrane area/volume is around 100-200cm2/ml enabling cells to remain viable at high density over weeks or months. The cyclic “feast-or-famine” conditions in classic systems is avoided and the metabolic status of the cultured cells optimized for high-efficiency bioproduction. 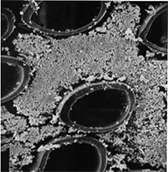 Cells are located in the extra-capillary space (ECS), separated from the circulating medium by a semi-permeable membrane, and so are not exposed to shear stress. Should your experiment require exposure of cells to shear stress, please enquire to discuss our special hollow fibre culture approach. High cell densities permit a single-step switch to a universal protein-free serum replacement: CDM-HD. Low-serum or serum-free operation confers major advantages such as easier purification, lower costs, better more consistent yields and less risk of contamination from mycoplasma and viruses. Secreted MAbs and recombinant proteins accumulate in the bioreactor ECS to attain concentrations 100X higher than with classic culture systems. FiberCell® cartridges enable cells or proteins to be easily sampled or harvested periodically from the extra-capillary space in a 15 minute operation, see video. Most anchorage dependent cells readily attach to polysulfone hollow fibres. The total fibre surface area available for cell adhesion is very high, e.g. a medium size cartridge offers 3000 cm2 of area. 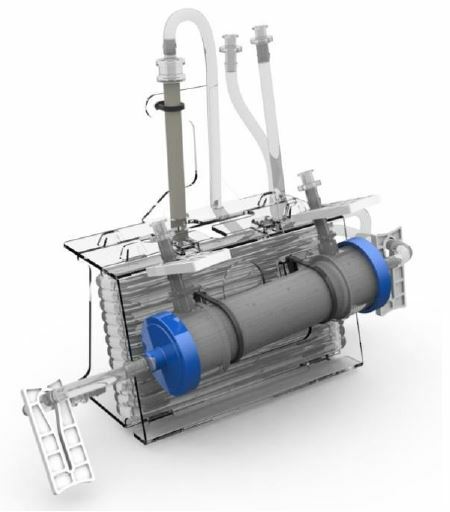 A FiberCell bioreactor is also ideal for suspension cells but there is no requirement to spend time and effort developing cells especially for suspension culture. A standard CO2 incubator can accommodate one FiberCell® HFBR per shelf. 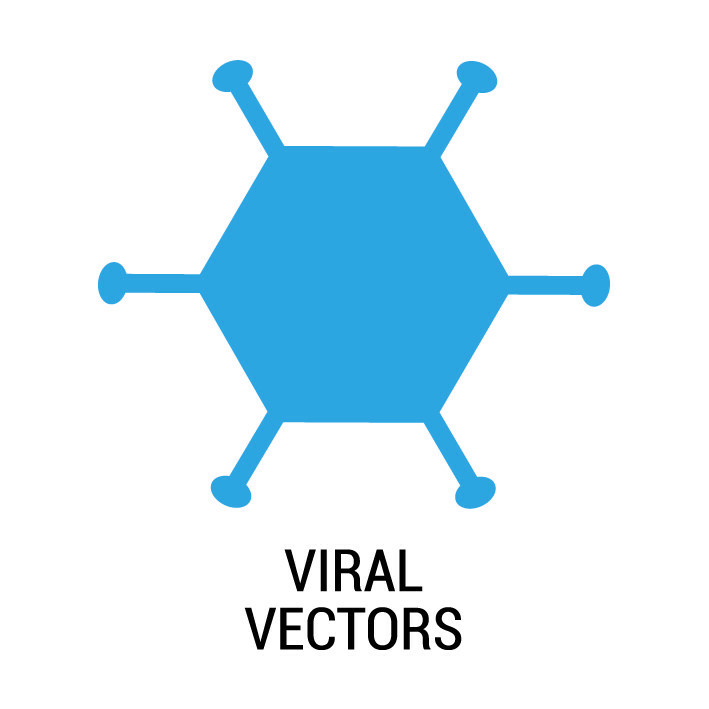 Larger incubators can house several units for simultaneous production of various different antibodies, for example. Polysulfone hollow fibre cartridges provide 10x more flow rate than cellulosic hollow fibre cartridges so have completely superseded the latter in recent years, apart for certain specific applications. FiberCell® hollow fibre cartridges are available with different total surface areas of hollow-fibre membrane, volumes and oxygenation capacity. Free expert advice is available for set up and scale up. FiberCell® cartridges provide a unique approach for testing antimicrobial compounds. The system is increasingly used for in vitro PK/PD studies to de-risk novel lead compounds or combinations of existing antibiotics[more].